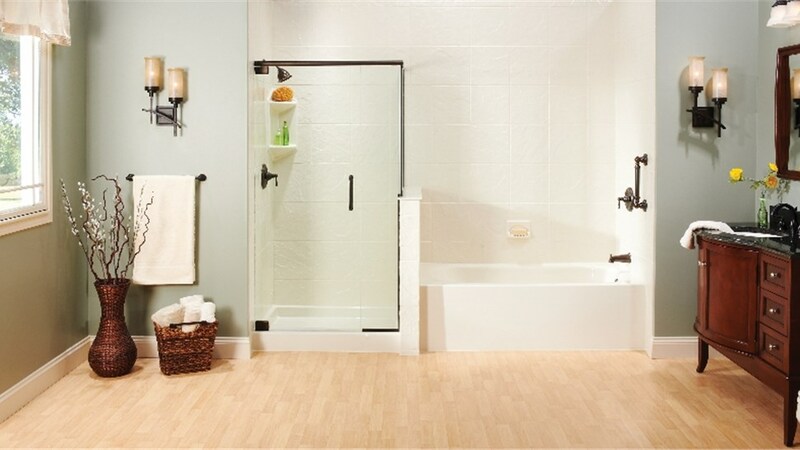 You can get the best of both worlds when you hire our bathroom remodeling professionals to install a tub shower combo. Instead of choosing between a bath or shower remodel, why not choose a tub shower combo? This allows you to take advantage of both products so that your bathroom fits the changing needs of your family for years to come! Although it might sound like more work than a simple tub remodel, the project couldn’t be easier when you leave it in the hands of Get-A-Pro. 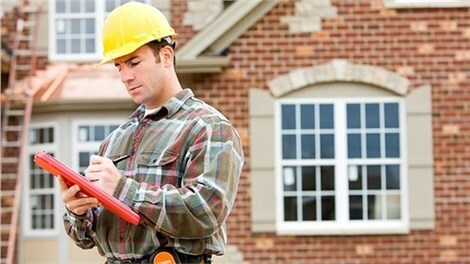 Our highly-trained remodeling professionals have all the knowledge, skills, and resources they need to make the installation as quick and efficient as possible. Mold Resistance: We infuse Silver Shield antimicrobial protection in our products to prevent mold and mildew growth. Trendy Designs: You can discuss your bathroom remodel ideas to customize the color and pattern of your shower and tub surround installation. Impressive Strength: We manufacture our replacement tubs so that they are strong enough to resist chips, fading, stains, and more. Easy Cleaning: The solid, non-porous surfaces of our replacement showers and tubs make them easy to wipe clean. If you have any shower tub combo ideas for your home, we encourage you to get in touch with Get-A-Pro today. We have several friendly representatives ready to take your call so that we can make your tub and shower combo dreams a reality. To learn more about the cost of installing the fixture in your home, you can simply fill out our online form with some of your project details.